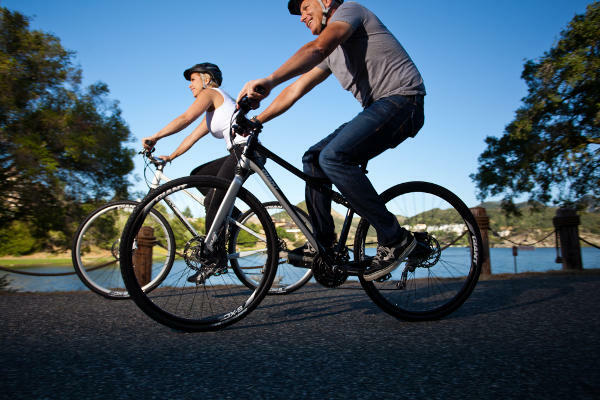 Century Cycles is proud to partner with the Medina County Park District to provide you with our 2019 schedule of Cycling Makes Sense Fitness Rides! All rides begin at 6:30pm. Ages 12 and up. Helmets are required. No pre-registration is required.